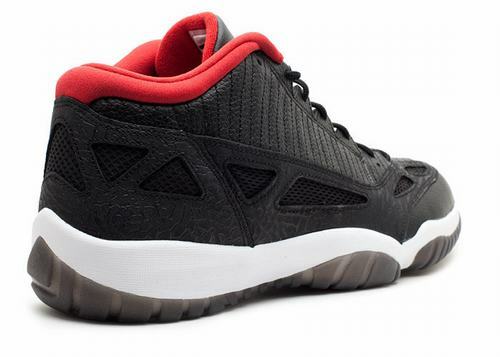 This is an Air Jordan XI (11) IE Retro Low "Bred" that released in 2011. 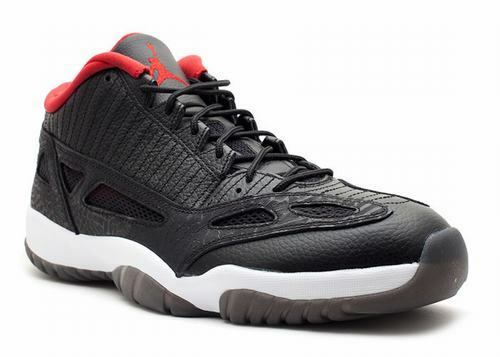 The IE was originally released in 1996 as an alternate non-patent leather AJXI model. The "Bred" IE is an OG color way that was retroed in 2003 except that retro, like this one, featured a black translucent rubber outsole. 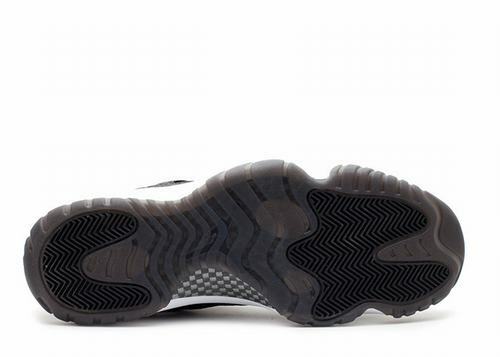 This pair is perfect for anyone trying to keep their Bred 11s on ice while still wearing heat.